Who was Nasreddin Hodja? 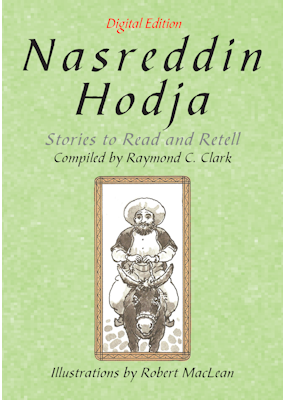 Born in rural Turkey around 1208, Nasreddin became known as Hodja, the teacher. The 40 stories about his adventures, his common sense, and droll sense of humor have become true folk tales, told and embellished by adults and children alike for over 700 years. They are known from Gibraltar to the Himalayas, from Timbuktu to Timor to Tajikistan, throughout the whole world touched by Islam. This digital edition provides reading practice and/or listening practice, and there are exercises that will enhance vocabulary and reading retention. Learners are encouraged and prompted to tell and retell these 800-year-old stories to each other and to anyone else who loves a funny tale told enthusiastically. Ray Clark has taught EFL as a Peace Corps volunteer in Nigeria. He was on the staff of the School for International Training for over 30 years as a teacher trainer for Peace Corps training programs for Iran, India, and Korea, as an ESL teacher, as the Director of SIT's intensive English program, as a faculty member and director of the Master of Arts in Teaching Program, and as teacher-Director of ESP programs in Islamabad, Pakistan and Istanbul, Turkey. 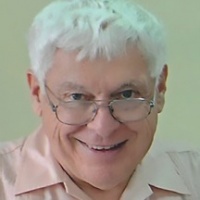 He continues to teach summers in the MATESL program at Marlboro College Graduate School in Brattleboro, and from time to time as adjunct faculty for Southern New Hampshire University's MATESL program in Hanoi, Vietnam. He is Pro Lingua's senior editor and marketing and exhibition coordinator.